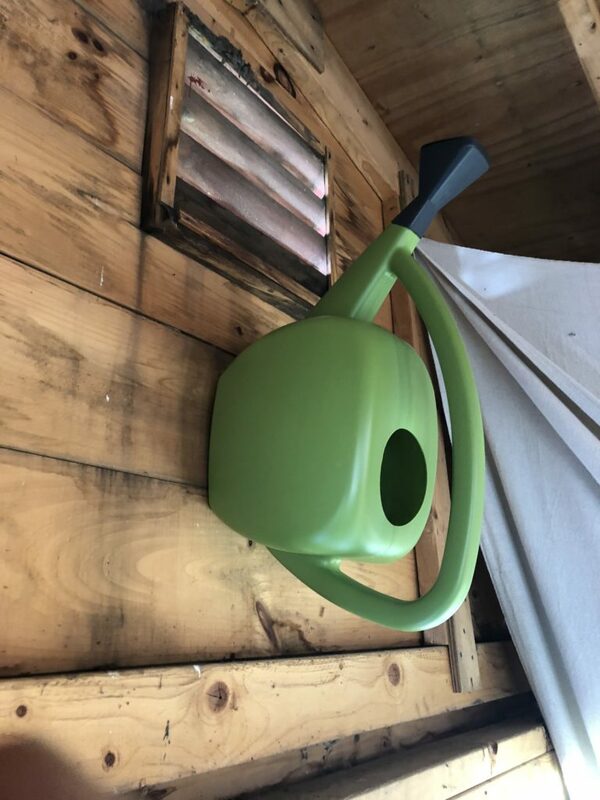 Now that the garden chores are finishing up for the season, it’s time to turn our attention to the garden shed, garage, basement… you know, wherever you store your tools and garden supplies! If you’re like me, I just throw tools, stakes, watering cans…. into the garage in summer always thinking I’ll clean it up later. Well, later is now. 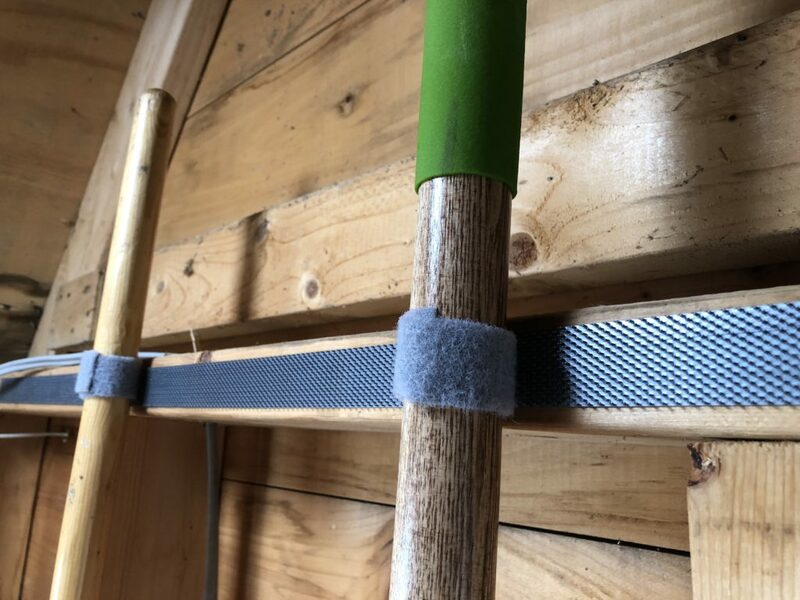 Not only will cleaning up and organizing your shed and garage feel good, it’s a way to check, fix and repair any tools or supplies before the next growing season. Here’s our checklist for getting your gardening supplies organized. Instead of just standing your hoe, shovel, rake or cultivators in a corner or in a bucket, take a minute to give them a good look over. With a wire brush, remove dirt and rust from the metal blades of your garden tools. Inspect wooden handles for breaks and treat them with linseed oil to keep them fresh. Sharpen the edges of hoes, shovels and pruners now so you’ll be ready to use them next spring. Finally, hang your tools up for easy access, to keep them clean and to not lose them. Use VELCRO® Brand One Wrap® Ties and VELCRO® Brand Industrial Strength Tapes to attach your tools to a wall, desk or back of a door. Inspect your watering cans for leaks and clean out the insides by rinsing them with water. Drain water from hoses and irrigation lines. Wrap and hang the hoses on the wall to keep them out of the way. For plastic watering cans, attach VELCRO® Brand Extreme Outdoor Fasteners to hang the empty cans on the wall. This easy tool shed organization idea is a great way to prevent clutter. Clean and fold fabric row covers. Inspect for rips of tears and repair with tape. Clean cages, trellises and pillars and stand in a corner. Bundle stakes together for easy access in spring using VELCRO® Brand All-Purpose Straps. Ready to get your tool shed organized for winter? 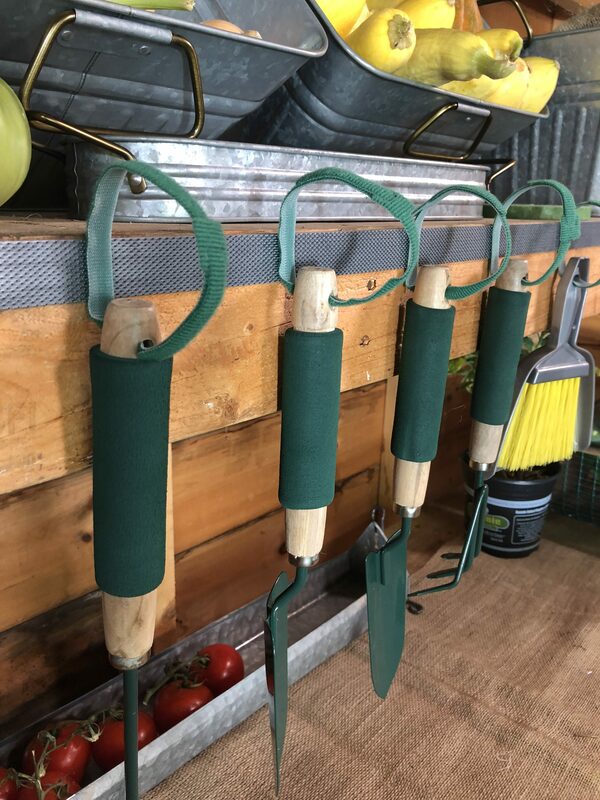 Tag @VELCROBrand or @CharlieNardozzi on Instagram if you try out any of these garden tool organization tips! Or for more gardening advice, stay on our blog!